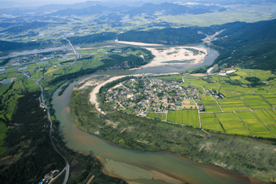 The two villages of Hahoe and Yangdong are both located in the south-eastern region of the Korean peninsula, the heartland of a distinct Confucian aristocratic culture during the Joseon Dynasty that ruled the Korean peninsula for more than five hundred years. 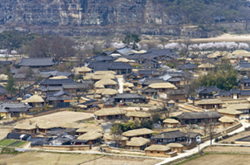 The two villages represent the two typical modes by which aristocratic clan villages were formed. 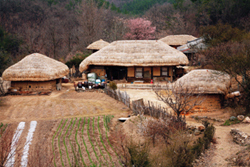 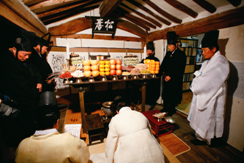 Hahoe Village was a pioneering settlement formed when Ryu Jong-hye of the Ryu clan selected the land as the permanent home for his descendants at the end of the Goryeo Dynasty in the 14th century. 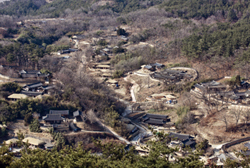 Yangdong Village by contrast began to grow into a village of the nobility when the Son clan hailing from another village moved to a wife’s hometown in 1457. 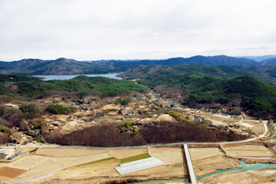 These ancient clan communities took advantage of the outstanding natural surroundings produced by the different topography. 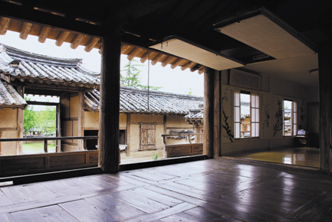 The overall spatial composition and the layout of buildings in both villages stand for the traditional thought of Koreans regarding site selection and their Confucian world view. 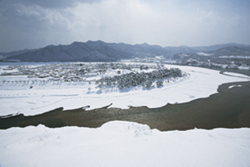 Hahoe : From Andong Bus Terminal, take bus 46 to Hahoe Village (하회마을). 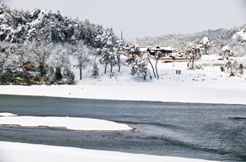 take Bus 203, 212, 252, 200, 203, 205, 206, 207, or 208. 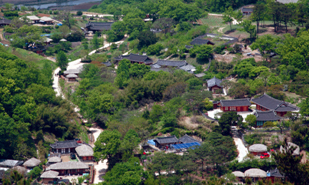 - Get off at Yangdong Folk Village Bus Stop.